The drive to build increasingly powerful self-propelled forage harvesters shows no signs of abating. Krone, already top of the heap in the horsepower stakes, has gone a step further. 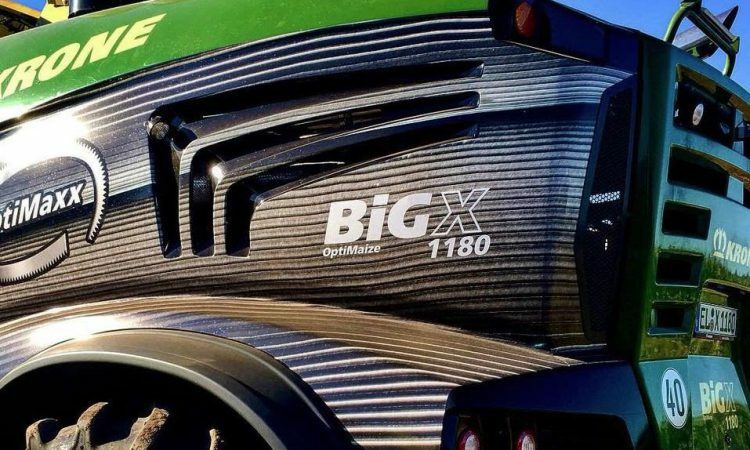 This week, the German manufacturer unveiled its new BiG X 1180 (pictured below). This machine apparently churns out no less than 1,156hp. 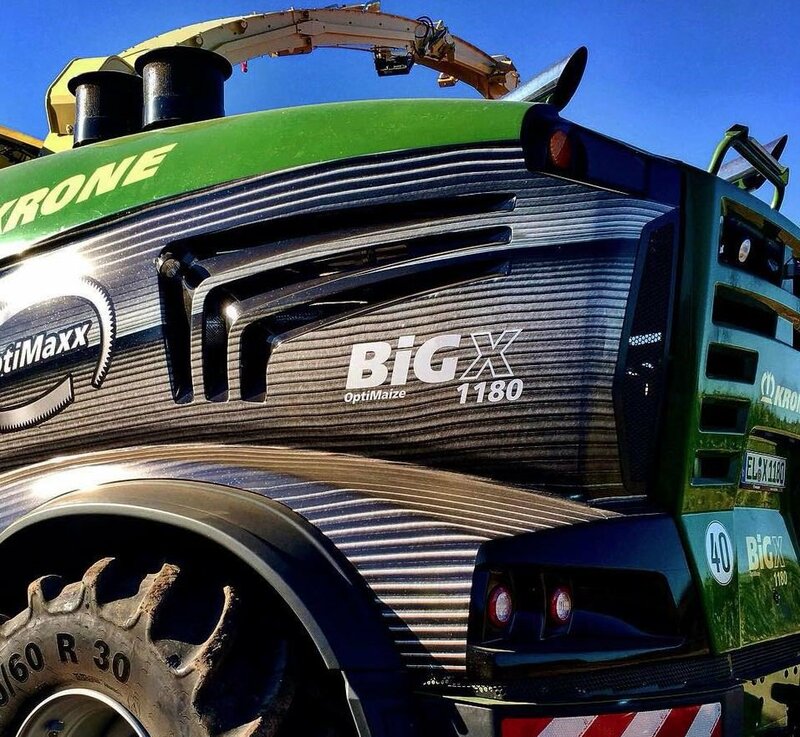 According to Belgian outlet www.deloonwerker.be, that’s 46hp more than the previous flagship model in Krone’s line-up – namely the BiG X 1100. The BiG X 1180, according to www.deloonwerker.be, is also home to a “completely new” kernel processor (corn cracker). The new unit is known as the OptiMaxx; it reportedly has a diameter of 305mm. 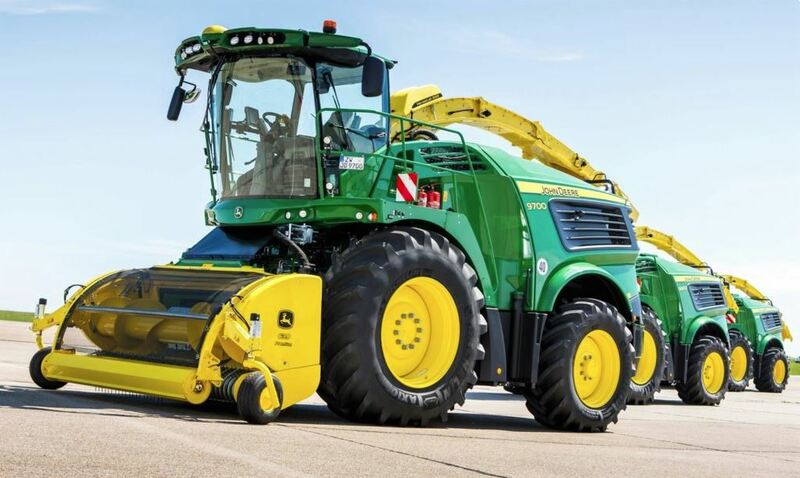 In other forager news, following a long period of speculation (and some leaks) John Deere officially unveiled four new machines last month – from 625 to 970hp. Most notably, the three biggest models – the 9700, 9800 and 9900 – are powered by 24.2L V12 Liebherr engines. The 9600, meanwhile, makes do with a 13.5L John Deere PSX motor. Also worth noting is the fact that the ‘new’ 8600 will now top the current range of ‘standard crop channel’ models – from the 8100 to the 8500. The ‘original’ 8600 was launched in 2014 as the entry-level ‘wide-body’ forager in the 8000 Series. 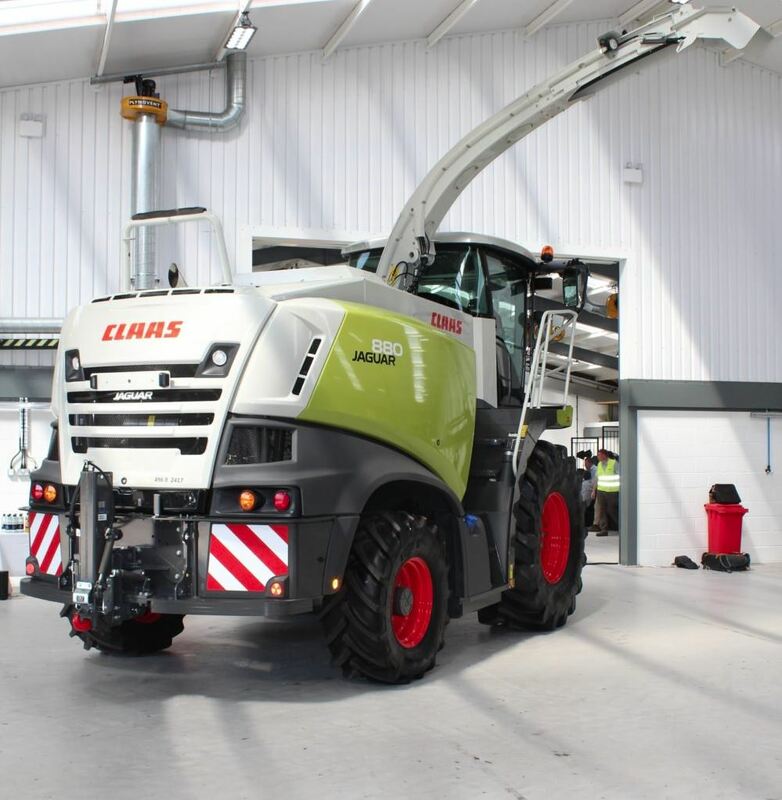 Not to be outdone, Claas added a new 626hp machine to its forage harvester range – the Jaguar 880 – earlier this month. 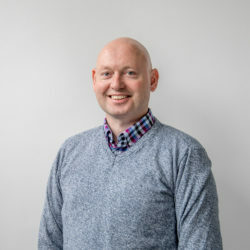 It will only be available in Ireland, the UK and the US. It means that Claas now offers contractors a choice of two 626hp models – the new 880 or the higher-specification 960. According to the manufacturer, the new Jaguar 880 (pictured below) is the “ideal replacement for older 623hp Jaguar 900 foragers”. Of course, there was also an ‘old’ 880. Back in the 1990s it was, for a period, the top-of-the-range model (before being displaced by the 900 model). It’s 25 years since the Jaguar 800 range was first introduced; the new 880 retains the existing direct drive system to the main components.